Robert Gehl writes that if you’re a government employee, hoping that your state, city or county employer will make good on their promise of a pension when you retire, you might want to start stocking up on powdered milk and potable water. Most of America’s state and municipal governments are playing a shell game with their public pension system and kicking the can down the road as long as possible. But for every kick, the can gets larger and larger – eventually it will be a boulder-sized can, incapable of being kicked any further. 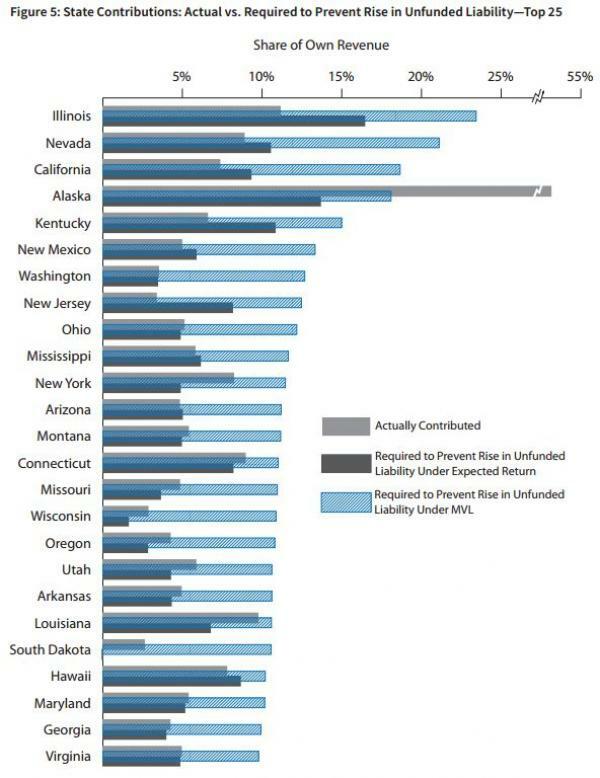 ZeroHedge writes about a new report showing the true severity of the public pension problem in the country. The report reviews the nation’s 649 state, county and local pensions systems and ranks them based on impact on local budget, health and funding status. 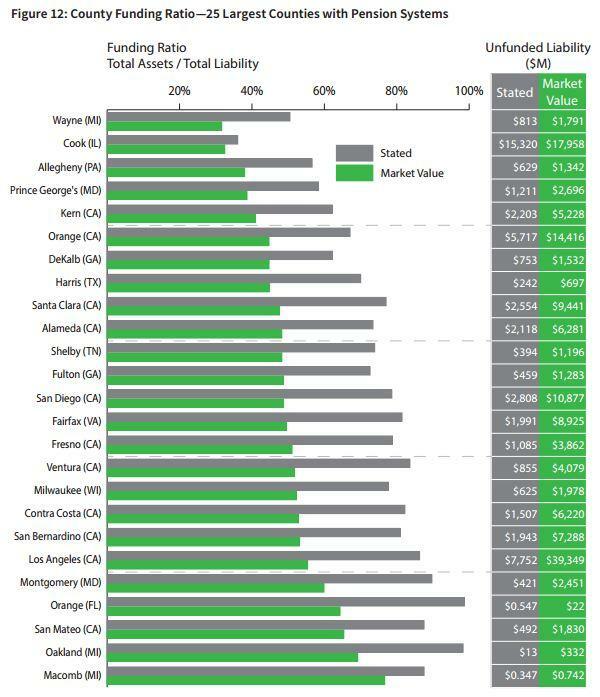 The results are unfunded liabilities near $4 trillion. The state with the worst-funded pension is Illinois, where the state only has about 30 percent of the money necessary to keep the system afloat. The percentage of revenue necessary to actually keep the pension system afloat is far greater than what is actually being contributed. In Illinois, they would have to dedicate almost one in every four dollars to the system to prevent eventual collapse. 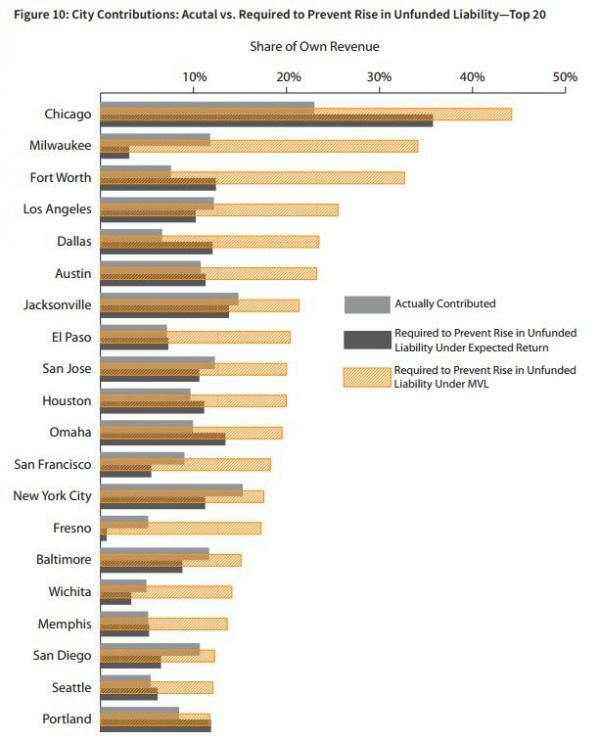 America’s big cities are in dire straits too. 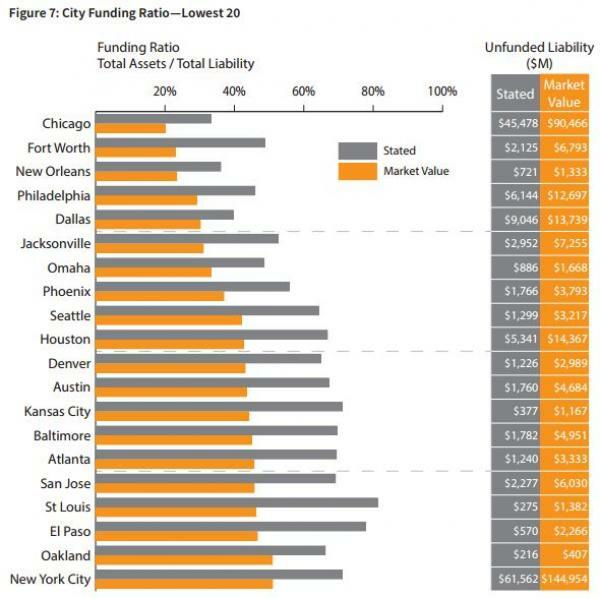 And since Illinois is in such bad shape, so too, is Chicago, where their current funding ratio is the lowest of any other city. 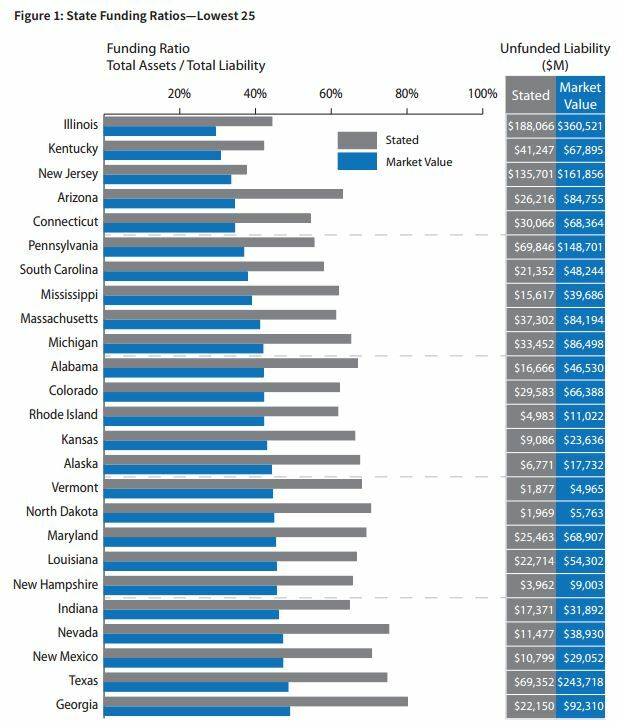 Meanwhile, Chicago would have to spend nearly 45% of its annual budget on pension contributions just to avoid losing additional ground. 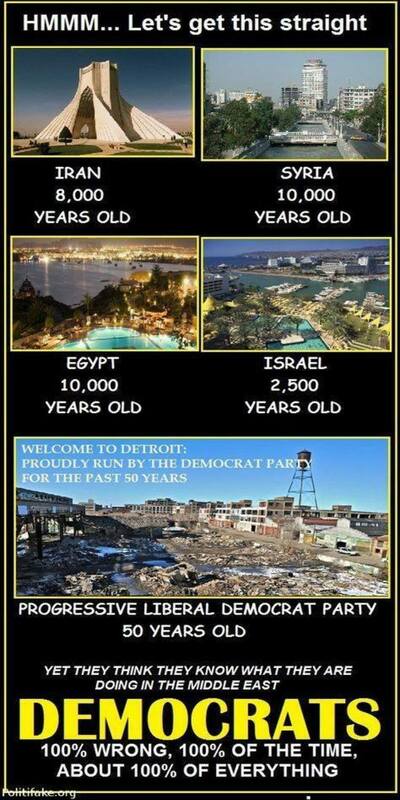 And Chicago’s Cook County took second place to Detroit’s Wayne for the worst-covered county. 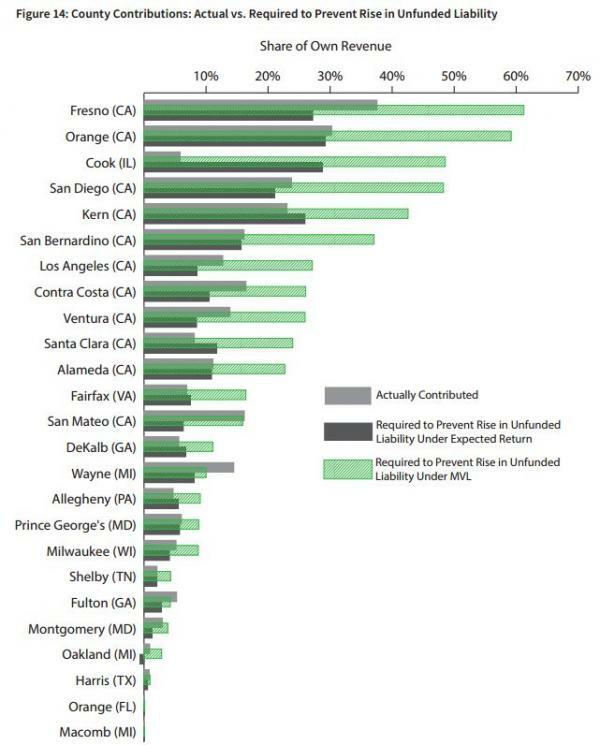 But when it comes to underfunding pensions relative to actual county revenue, nobody beats California, which dominated the list.